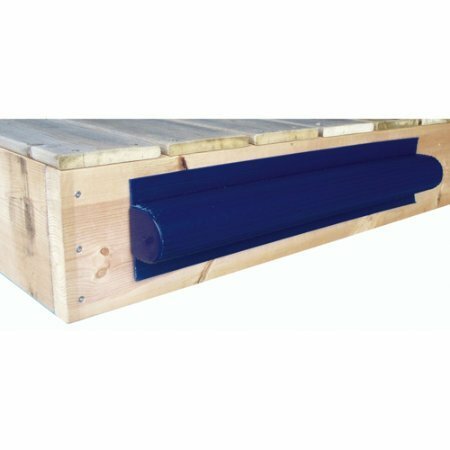 This Dock Side Bumper is the ultimate in heavy impact protection for your dock. 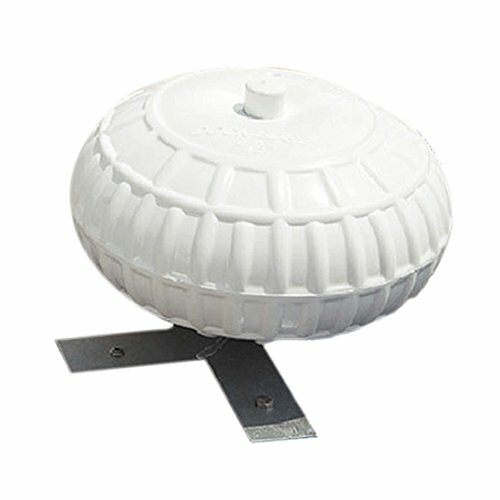 It is a rugged, air filled heavy-wall molded PVC. It has an integral inflation valve and angled ends to deflect the watercraft. You can use Straight bumpers in pairs to form inside corners to better protect all edges of your dock. These dock side bumpers are excellent gunnel protection. 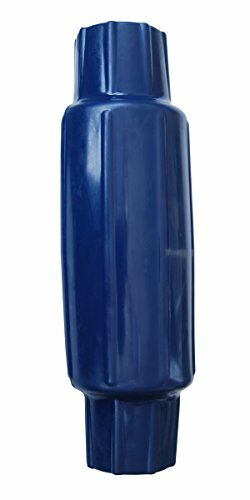 Dock Edge Boat Saver Air Cushion PVC Spot Protection Dock Guard, Navy Blue, 24"
Boat Saver AIRCUSHION spot protection. It's like having a fender mounted just where you need one the most. Order several for complete protection. 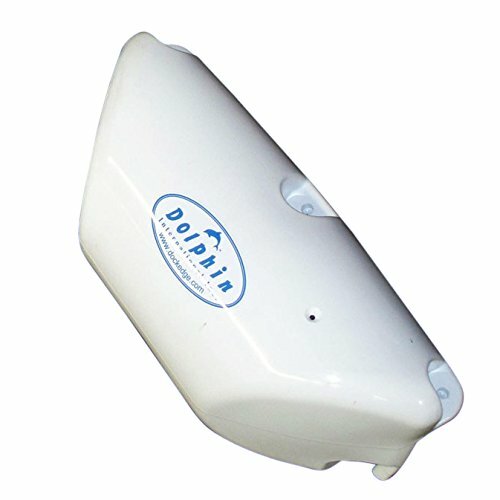 Can be mounted vertically or horizontally on docks, pilings or boat houses. Combine with other high quality DockEdge+ profiles for total protection. Molded in UV Inhibitors and Fungicides. Includes Stainless Steel fasteners. 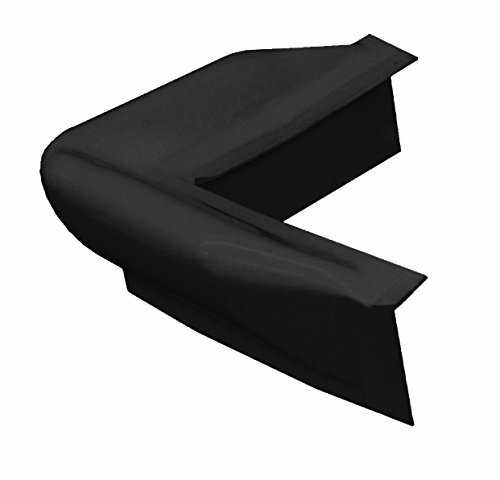 This Black roto-molded bumper is fabricated from soft vinyl with UV inhibitors and Fungicides and has angled ends to deflect Craft and molded-in ribs for additional strength. 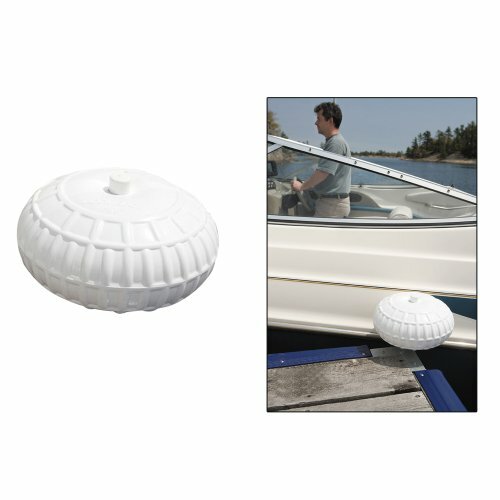 The contours of each piece protects above as well as the dock face, providing excellent gunnel protection for bass and ski boats. Mounts easily in minutes and is suitable for all applications. Torpedo Pipe bumpers these large, durable bumpers add an attractive and functionally rugged cushion to the leg pipes of your Docking system. Fabricated from the same quality material as our Dolphin fenders, each measures 18" (45, 7cm) tall with a diameter of 5" (12, 7cm). 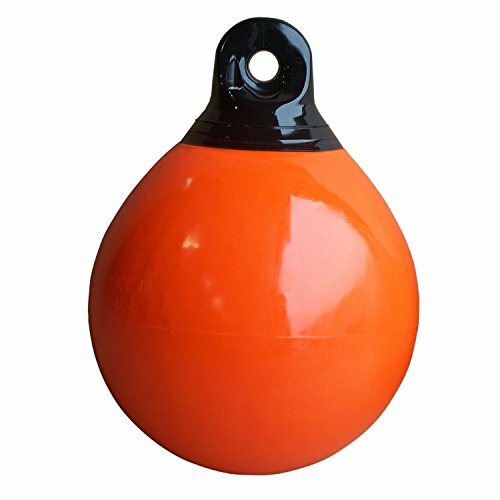 each Torpedo bumper also includes a molded-in air valve for easy inflation or deflation as desired. When placed over dock leg pipes and mounting brackets, they prevent damage to your craft from protruding bolts. 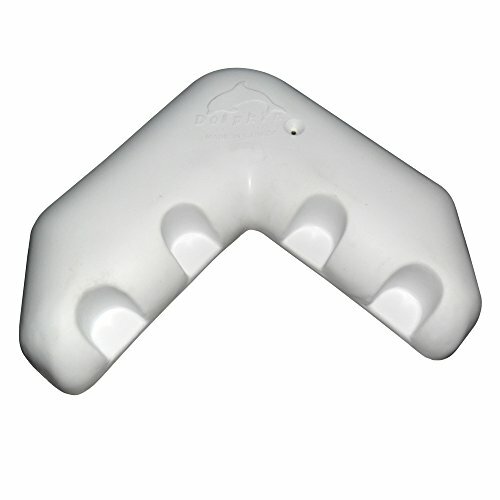 Designed to fit Pipe up to 2" (5, 1cm) O.D. AIR TRAPPED INSIDE THESE PROFILES, CUSHIONS IMPACT JUST LIKE A PRESSURIZED FENDER, BUT MOUNT PERMANENTLY, EXACTLY WHERE NEEDED, FOR FULL TIME PROTECTION. 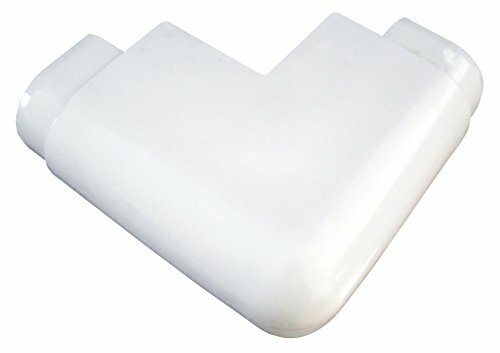 These Profiles are constructed of marine grade flexible PVC, developed not to chip or crack under normal usage. Unaffected by oil, gas or salt water. UV Inhibitors and Fungicides prevent fading, yellowing, deterioration from sunlight and unsightly blotching. Protect your investment with a durable "fender soft" Protection System. Easily installed on any horizontal or vertical surface. 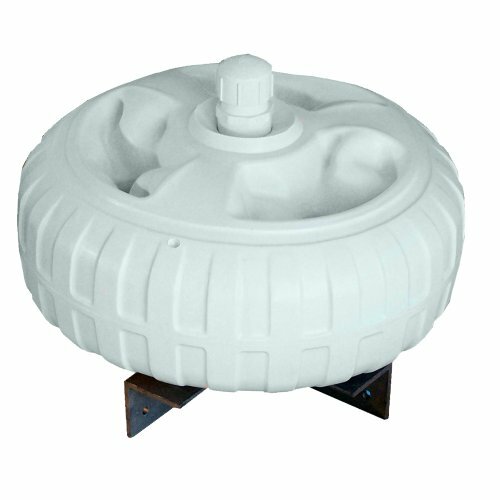 Large Air Cushion sections with large air volume provide excellent protection. Use Corners, End Plugs and Connectors. Corners, End Plugs, Connectors and Stainless Steel Screws, sold separately. Use DockEdge PVC Solvent Cement 1051-F for strong, secure bonding of Air Cushion Connections.